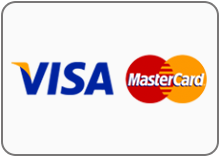 Pazazz uses Payfast a secure payments processing service based in South Africa. PayFast is committed to keeping all sensitive information secure. Payfast has a multitude of automated and manual checks in place to protect both buyers and sellers from fraudulent transactions. 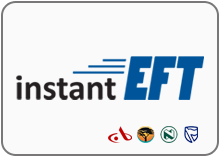 We offer a variety of payment methods through the familiar and trusted PayFast interface. 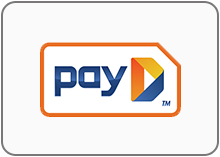 PayD allows you to accept payment from debit card holders. Buyers enter their debit card and mobile phone number and then authenticate the transaction on their phone. 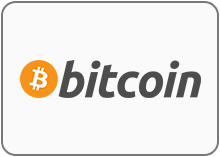 Bitcoin is an innovative digital payment method, performed over a peer-to-peer network. Sellers can now receive payment from buyers who hold Bitcoin. The seller receives payment in their local currency.